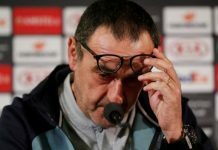 The transfer window appeared to begin sluggish for Chelsea with many supporters growing frustrated with the lack of initial transfer activity. 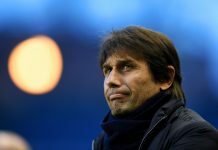 But if the reports are to be believed, Manager Antonio Conte needed to have a succession of alleged heated debates with the Chelsea Board in order for both parties to be happy going forward, with it now being reported that the Italian has signed a new deal with Chelsea until 2020. This seemed to have sparked the movement in the transfer market that is craved by the fans. 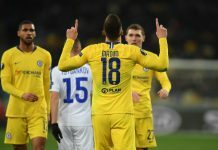 Conte has given his apparent list of targets of 5 or 6 players that he wants to sign and the Board have retaliated with an alleged strict budget, but compromises have been made by both. So where are we at? Well, today has seen the biggest surprise rumour of the window so far. Sky Sports sources are claiming that Chelsea and Manchester United are in talks with Robert Lewandowski from Bayern Munich, these rumours quickly squashed by Bayern who claim the player is happy and going nowhere. 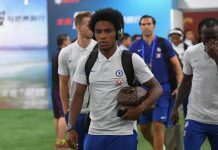 Meanwhile Alex Sandro still looks a real possibility with many of the top sources claiming that all that needs to happen here is for Chelsea and Juventus to agree a fee, the player has apparently already agreed terms with Chelsea and wants the move. Juventus don’t want to sell and have also offered him a new contract, Sandro may have to put in a transfer request if he wants the move. Leonardo Bonucci is also high up on Conte’s shortlist and again many of the top sources are stating that he will also be going to Chelsea for around £40 million. Once again, only speculation at this point. Conte wants a Striker or two, so there is of course the main sources claiming that Everton’s Romelu Lukaku will join Chelsea, with only a fee to be agreed on between the two Clubs. 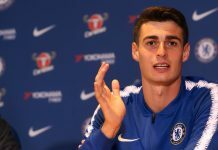 Personally, I believe he has already joined Chelsea but cannot announce anything yet, this is a gut feeling I have no inside information, but remember where you heard this! 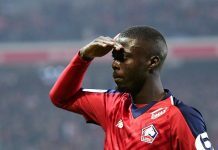 And some outsider names that are also being thrown in there from some top sources are Adama Traore from Middlesbrough who Chelsea apparently will offer between £10-£20 million for. Alex Oxlade-Chamberlain from Arsenal is also wanted by Chelsea, this according to Sky Sports. And then you also have Leicester’s Riyad Mahrez and Everton’s Ross Barkley in rumours that are still circulating. We can also only assume that the capture of former Manchester City Keeper Willy Cabellero is a done deal and will be announced soon. 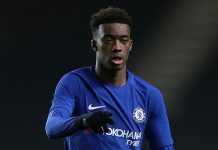 Finally, the other solid rumour that I also believe will be announced very soon is Tiemoue Bakayoko from Monaco, another deal that I believe is already sewn up for around £35 million. 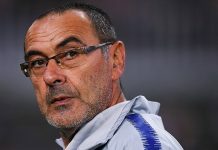 The facts that aren’t actually facts, but to me seem obvious during this window so far is that Chelsea will not announce anyone until July the 1st when the Nike shirt deal is announced, in order to stick to their publicity and marketing agreement showing new signings in the new kit. 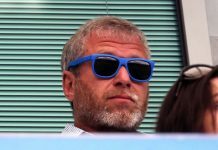 Another thing is clear, the Chelsea board are sticking with their transfer policy, they are determined not to go over the £200-£250 million budget for this window. Depending on the price of Lukaku and Bakayoko, that doesn’t leave a huge amount left. 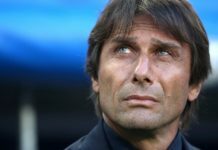 I am still adamant that we will see many more shocks and surprises this window and if anyone can get the Chelsea board to spend out, then Conte can. 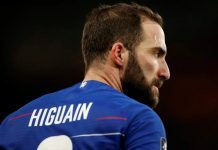 Previous articleWhat impact has fantasy had on football?